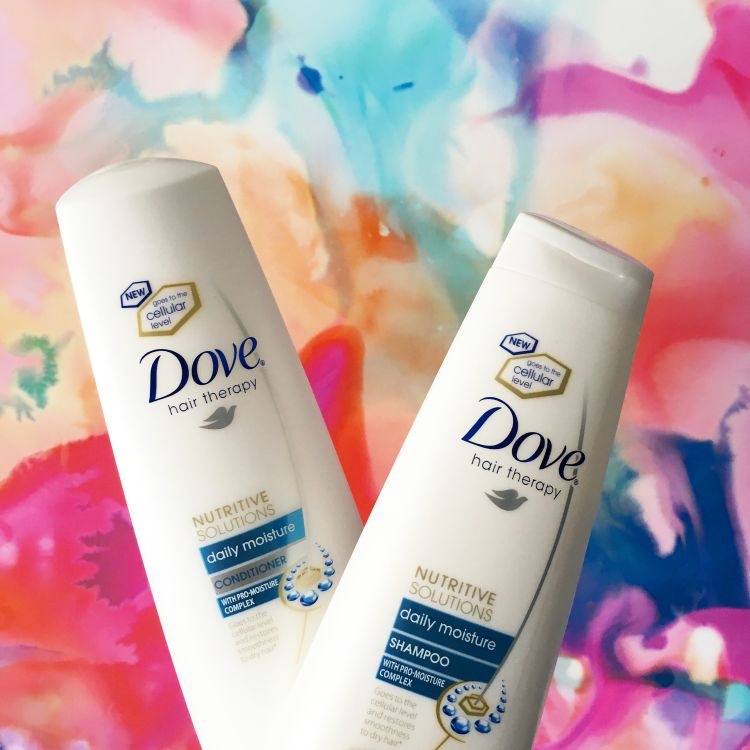 Submit posts encouraging your followers to try Dove Haircare. Your natural personality is the most beautiful thing about you – show it! Feature your hair, the product and results in your own words. Submit clean, fresh images - avoid clutter, and don't over-filter your photos. amandagregorybeauty My hair is so soft because of this stuff! renaeschulzphotography Am using this right at this point in time!! Recommend for sure!